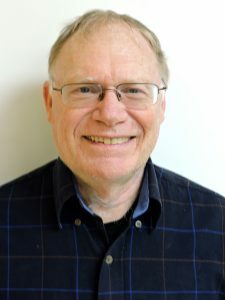 Robert Rinklin has served as President of NE and the Transition Board for the past three years and has agreed to continue in that position on the new FCANNJ Board of Directors. He is grateful for the dedicated and enthusiastic work by the current Board members and looks forward to focusing on growing the new organization with the new Board. Bob manages a public and media relations company and lives in Montclair, NJ with his wife, Nicole. They have three grown children. Rev. David Holwick has served for 28 years as pastor of the First Baptist Church in Ledgewood, NJ. It is affiliated with the American Baptist denomination. Married to Celeste for 36 years, they have four grown children and one grandson. David has performed 262 funerals during his ministry and wants such events to be spiritual, meaningful, joyful and affordable. During his time on the FCANNJ Board, David has overseen the recent funeral home price survey. Rev. 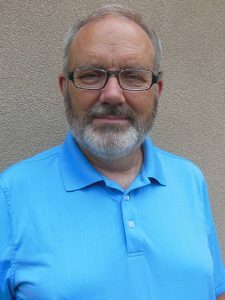 Archie Palmer joined the Board of MSNENJ in 2014. He has served as treasurer and interim administrator on the transition Board of FCANNJ for the past two years. 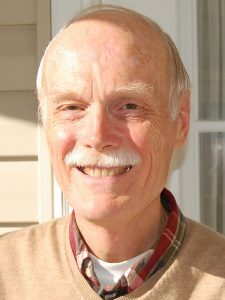 An ordained Episcopal minister, he has served as interim minister at the Church of the Annunciation in Oradell, NJ since 2011. His wife, Lynne, is the Corresponding Secretary for FCANNJ. 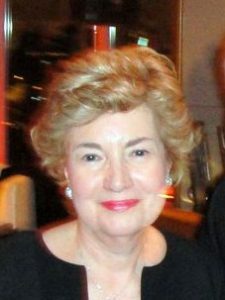 Marilyn Trenka, a wordsmith and amateur graphic artist, is the highly regarded eagle-eyed proofreader of much of the informational output. She has served as Membership Coordinator of the North Central affiliate for more than ten years, has been helpful in birthing the new organization and looks forward to helping to improve communications with FCANNJ members and prospective members. 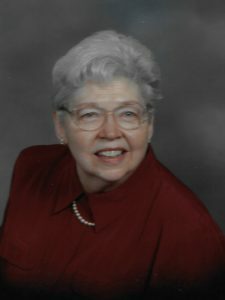 Gloria E. Grieco, Esq. has been a member of the Board of Trustees for fifteen years during which time she has continually served as legal counsel and has also served in various other capacities. She is now a member of the Executive Committee in the position of Secretary. She is an attorney and partner in the Montclair, NJ law firm of Booth Bate Grieco and Briody specializing in Real Estate, Wills, Estate and Trust law. 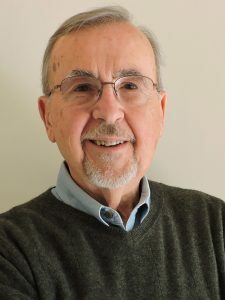 Gerald Fierst, a long time resident of Montclair, NJ is the newest member of the Board. He is a certified Civil Celebrant, writing and officiating at life passage ceremonies for births, marriages and funerals. 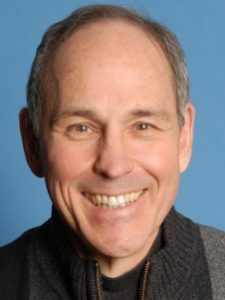 Gerry is also a performing storyteller, author and teaching artist who works in the US and internationally at conferences, museums, schools and libraries. Bill Slezak, a long time resident of northern NJ, had a long career with the US Army Corp of Engineers working in the NY/NJ area on water resource projects. Presently he is working part-time with an engineering consulting firm. Bill brings great technical skills to FCANNJ that are useful for managing our up-to-date telephone communications and our website management. He is an avid tennis player and bicyclist. 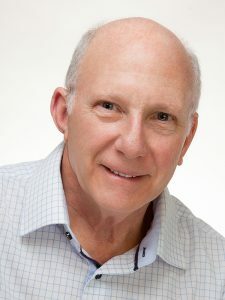 David Lewis has been a member of the Board of Trustees of Northeast for 17 years and served as President from 2007 until 2014. A retired illustrator/artist, he now lives at Cedar Crest retirement community with his wife, Carolyn. He will continue to concentrate on outreach and presentations for FCANNJ. Copyright © 2019 Funeral Consumers Alliance of Northern New Jersey · All Rights Reserved · Powered by BizBudding Inc.